Anglo American on Friday received long-awaited environmental permits that pave the way for the world's number four diversified miner to expand its Minas-Rio iron ore mine in the Brazilian state of Minas Gerais. Reuters reports state environmental regulator Semad granted a pre-installation and installation permit to Anglo, which would boost output capacity by about 56%, once the miner receives an additional operating permit. Anglo, which has already been granted permission for a second phase at Minas Rio, has been trying for months to secure the construction and environmental licence for the mine’s third and final expansion, but has faced several roadblocks along the way. The company earlier warned it would have to close down the operation in September this year because, without that extension, Minas Rio would run out of ore. Ruben Fernandes, president of Anglo American Brazil, said last week that receiving the necessary licences would allow the company to continue operating in the region for at least another 15 years. The century-old company has long said the third phase is critical for Minas Rio to reach its nameplate capacity of 26.5 million tonnes of iron ore a year. The project is expected to generate 800 new jobs during construction, adding to the more than 4,500 positions the project has already created. Minas Rio contributed 17m tonnes to Anglo's full year output in 2017 of 62m tonnes. The London-listed company's Kumba operations in South Africa beat production estimates last year pumping out 45m tonnes. 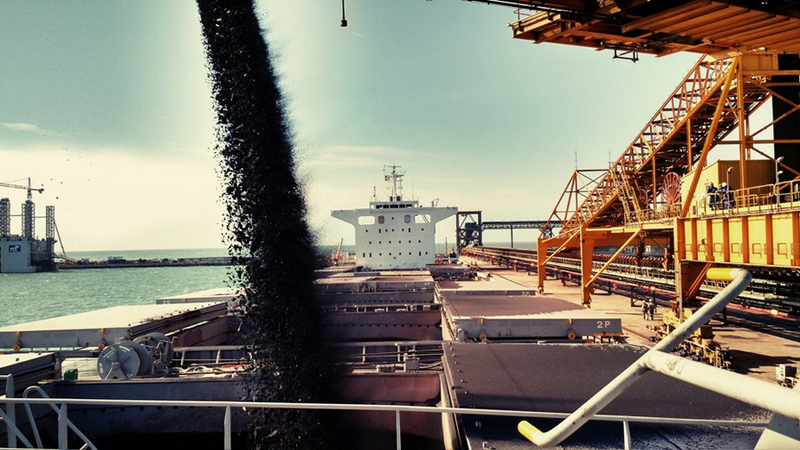 Benchmark Northern China import prices for 62% Fe ore was pegged at $74.60 a tonne on Friday, down from a 2018 peak just shy of $80 a tonne reached two weeks ago.